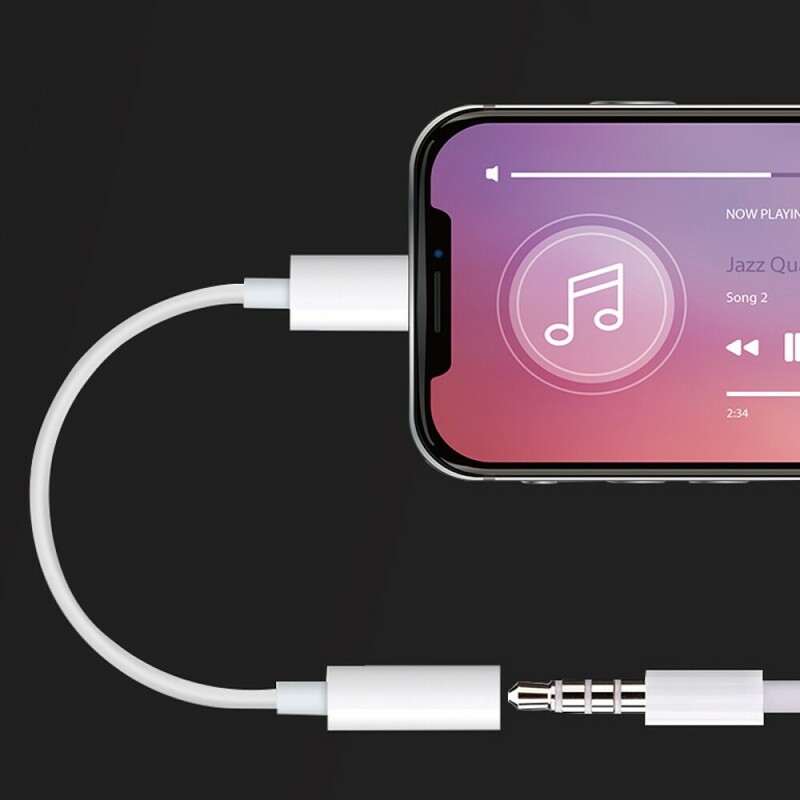 This adapter lets you connect 3.5mm headphone or speaker to your Lightning devices. Works with all devices that have a Lightning connector and support iOS 10 or later. Suitable for iPhone X 8 8 Plus 7 7 Plus 6s 6s Plus 6 6 Plus SE 5s 5c 5, iPad and iPod. Designed for your daily life, plug and play, providing a simple connection. Works as expected - genuine Apple product.